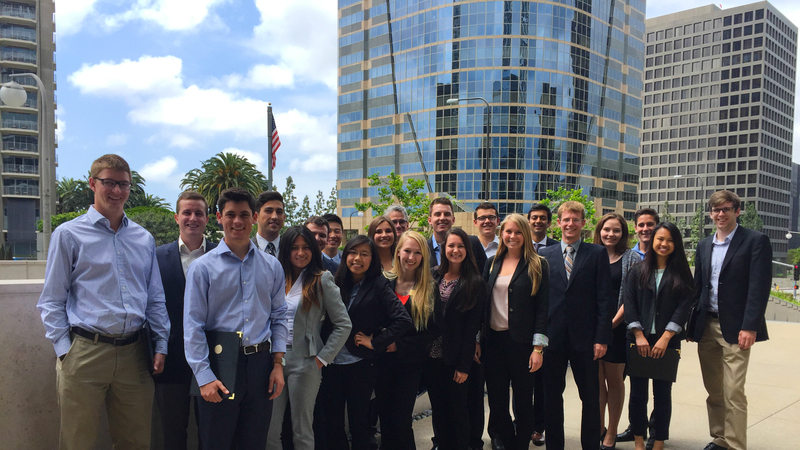 Cal Poly FMA will be having it’s Summer Corporate Tour on Thursday, September 7th, 2017. We will be touring Greenhill, Google Capital, and PGIM in San Francisco, CA (NorCal). This corporate tour will different from others that FMA provides in that it will have a greater emphasis on recruiting as we have gathered recruiters from all the mentioned companies above. All grades are encouraged to apply, as it is never too early to start in the recruitment process. Please Click HERE to Apply. 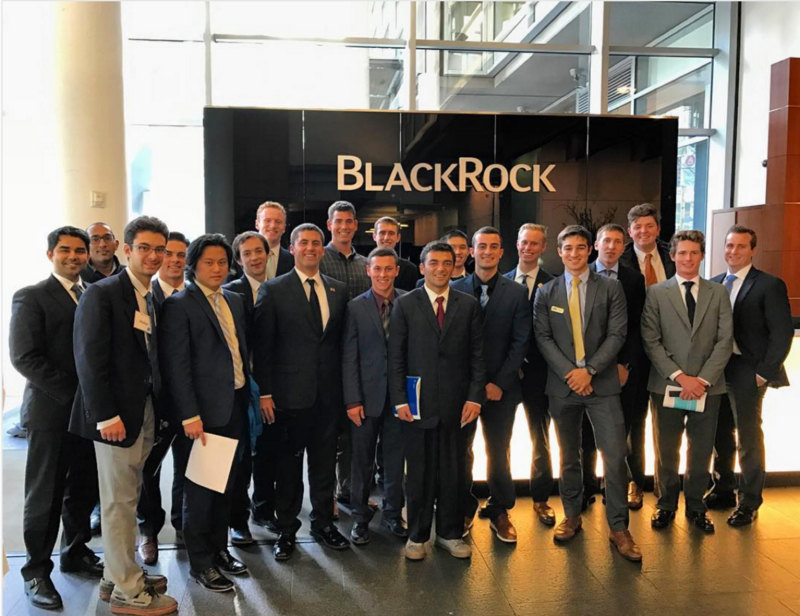 Our Spring 2017 Corporate Tour included a visit to Goldman Sachs, Alliance Bernstein, and JP Morgan in their Private Wealth Management departmnets. 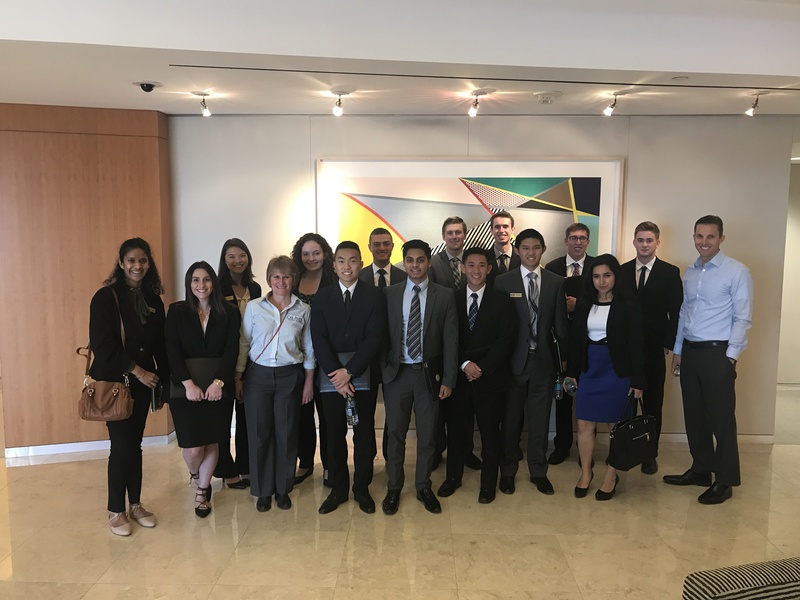 Our Winter 2017 Corporate Tour featured visits to three San Francisco firms: UBS, The Cowen Group, and BlackRock. 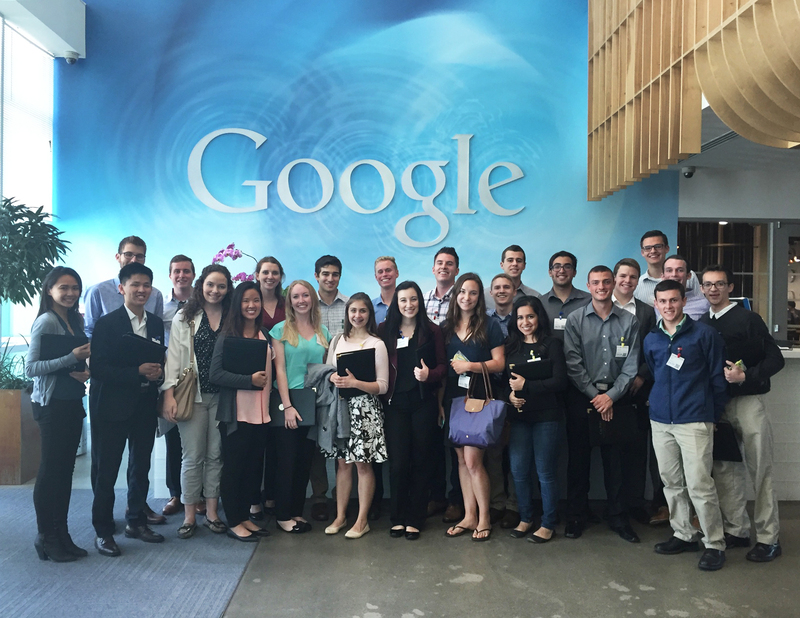 FMA’s Spring 2016 Corporate Tour included visits to four tech companies–Google, Adobe, Oracle, and Cisco. 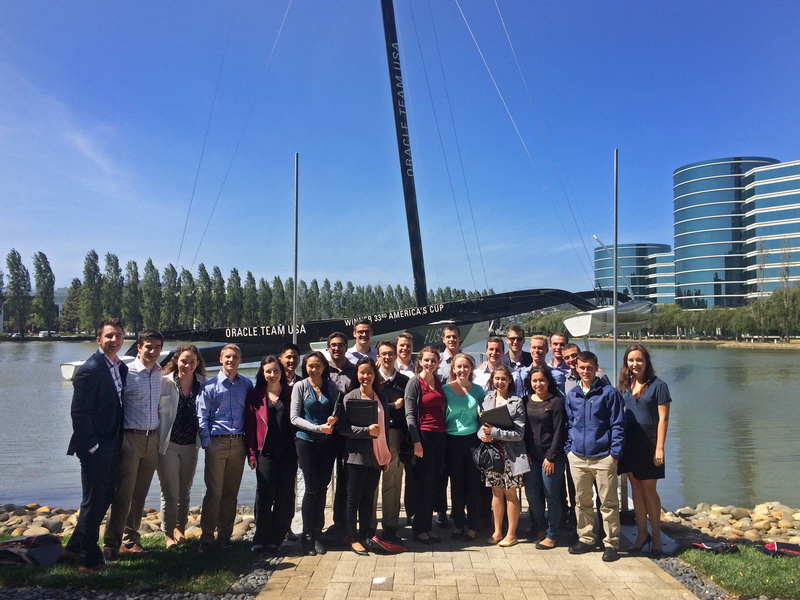 Our Winter 2016 Corporate Tour included visits to investment banking firms Greenhill & Co., Goldman Sachs, and Credit Suisse. We also visited venture capital firm Hercules Technology Growth Capital.